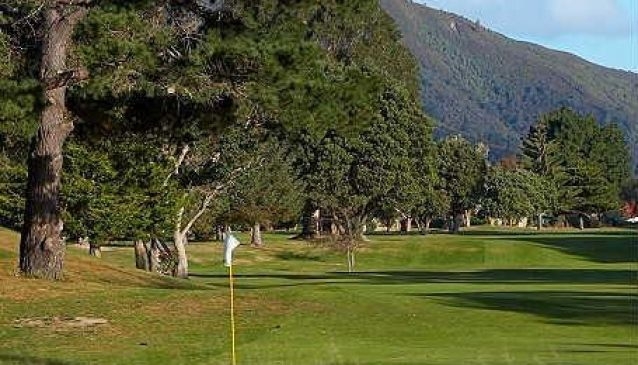 Lower Hutt Par 70 golf course set in beautiful park-like setting with well maintained and challenging fairways. Boulcott's Farm Heritage Golf Club welcomes members, locals and visitors to enjoy not just the golf but the relaxing environment. The clubhouse includes a contemporary cafe/bar and an large outdoor decking area to take in the wonderful views of the 18th green and surrounding countryside. The cafe serves breakfast, lunch and bar snacks from 9.00am until 4.00pm. Visitors are welcomed to enjoy a coffee and relax in the lounge area.